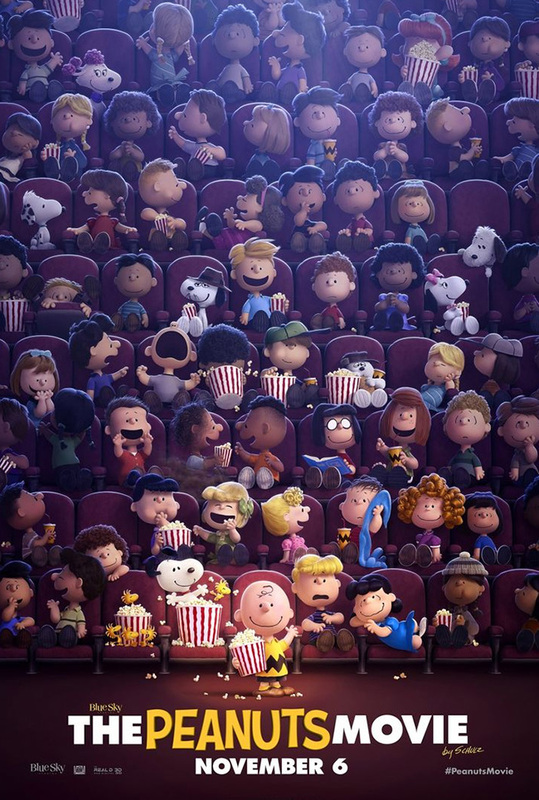 Have you heard that The Peanuts movie is coming out? Good ‘ole Charlie Brown and his gang, to the rescue! I recently watched the trailer, and it looks like such a cute movie (and I don’t say that lightly about cartoons). It comes out November 6th, and is made from the creators of Rio and Ice Age. Just from the preview, I could tell that there is some great sarcastic (clean) adult humor thrown in, so I won’t fall asleep like the last cartoon I watched with the fam. 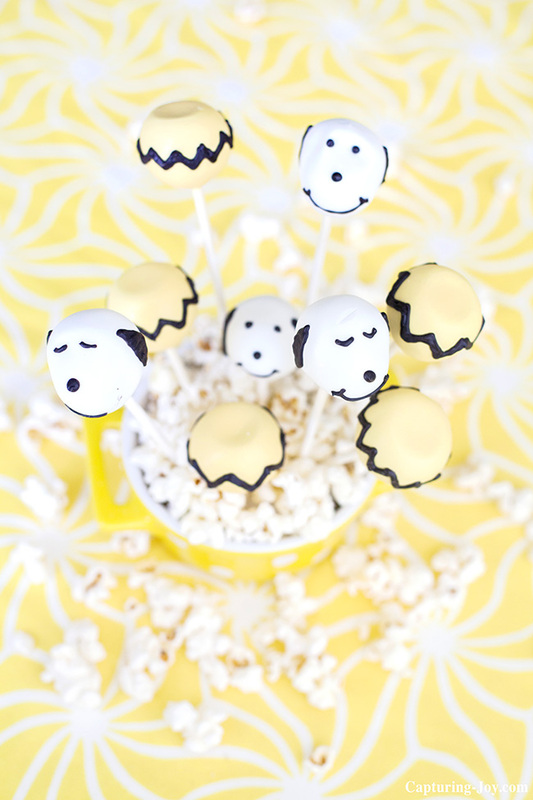 I’ve teamed up withRandalls // Albertsons // Safeway to share this cake pop idea featuring Charlie and his right hand dog, Snoopy. 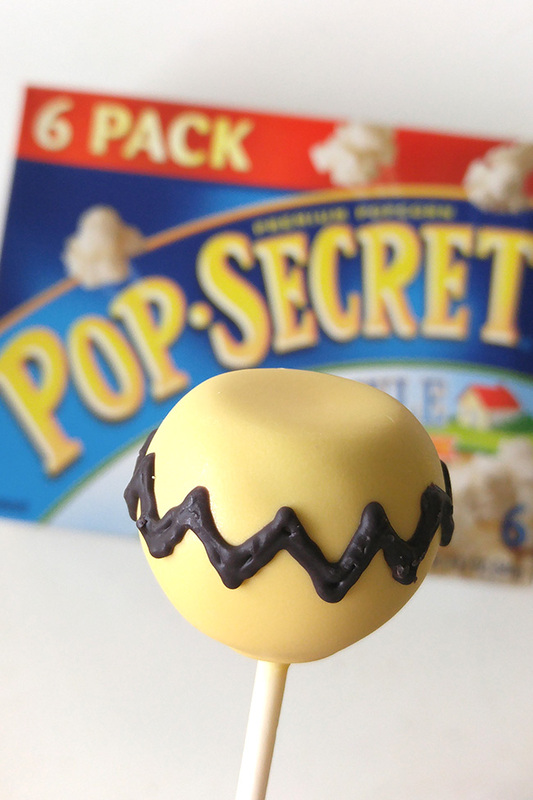 Whether watching the flick with your family, or taking a car load of kids, it’d be fun to share these cake pops before or after the movie to have a splash of “festive-ness” in the adventure. 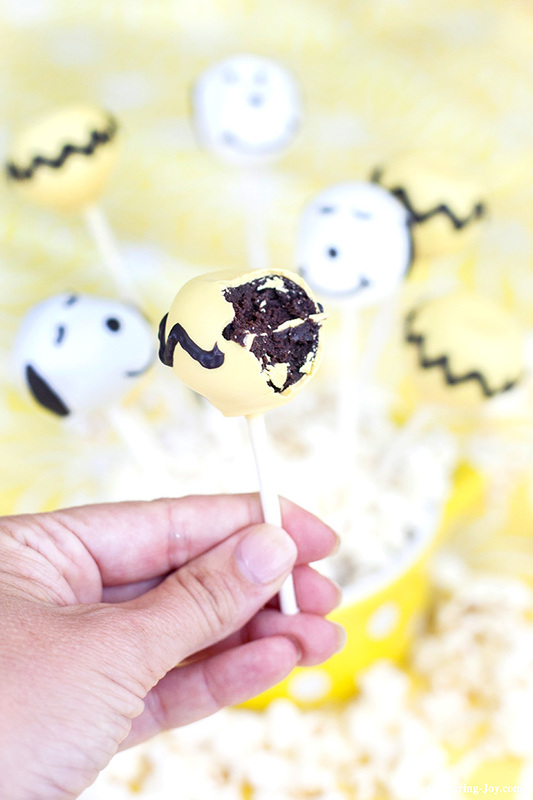 There are a variety of ways to make cake pops. My fave is to smash a creme filled cookie up with cream cheese, roll it into a ball, and dip it. 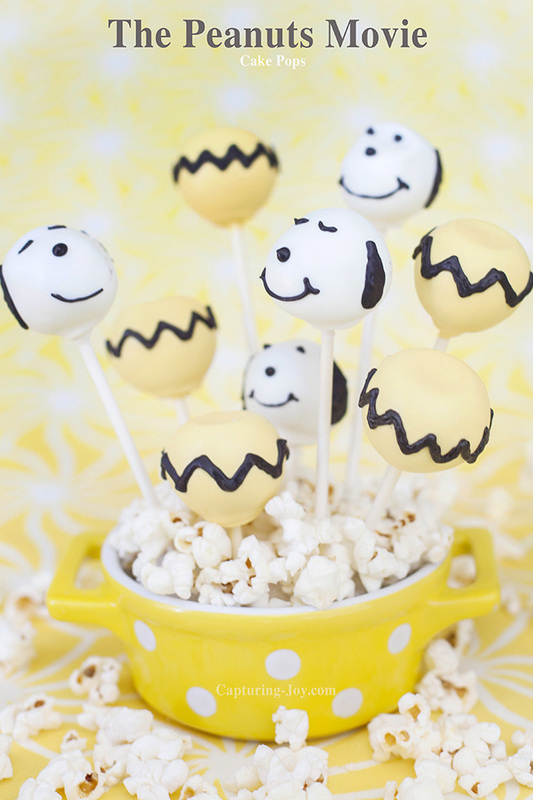 So this isn’t a recipe for how to make cake pops, but showing you an idea for making them for The Peanuts Movie celebration. I decorated the display with some Pop Secret popcorn spread around and in the stand that holds up the treats (styrofoam under the popcorn). So let me tell you a fun little tip. 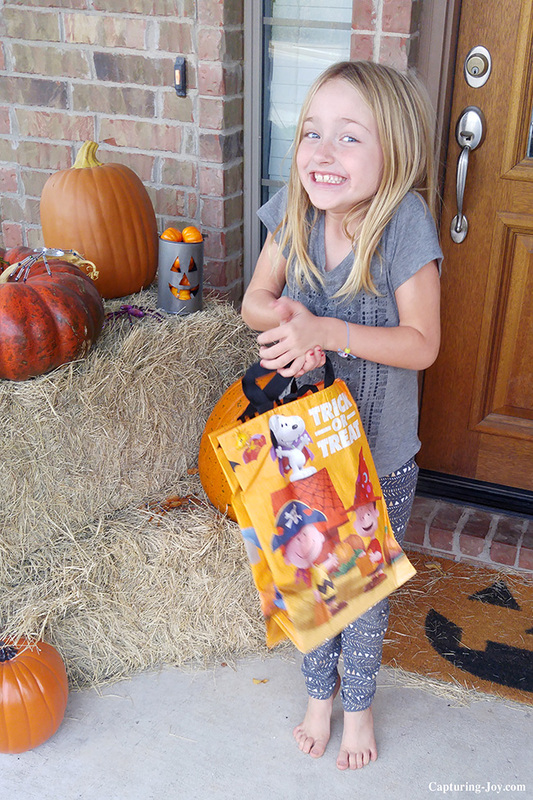 If you go to your local Randalls // Albertsons // Safeway (or whichever store is in you area) you can get this adorable reusable trick-or-treat back free with the purchase. When I showed my youngest this trick-or-treat back, she excitedly asked, “Can I use this on Halloween?” Well, yes, of course! To snag your own bag, head to your localRandalls // Albertsons // Safeway to grab a few participating items, and you’re on your way! Most of the brands on that list are what I pick up each trip to the store, anyway! Do you plan to go see the movie when it comes out? I always love a good family movie activity.